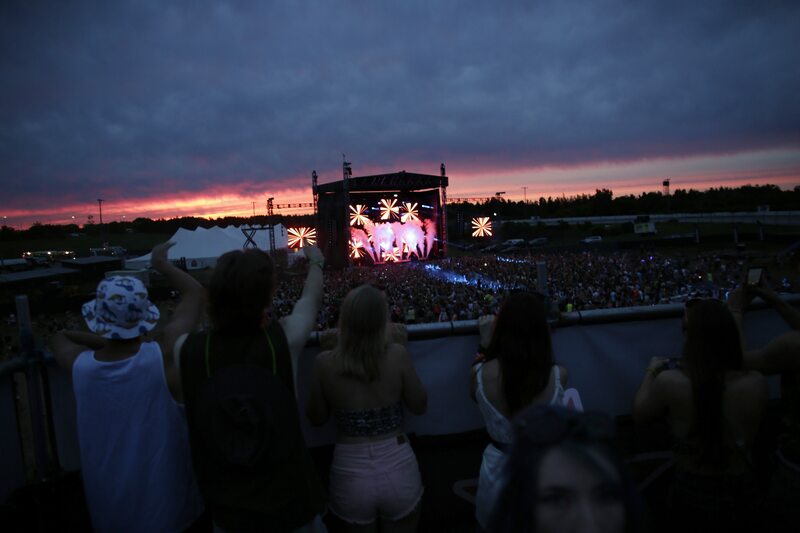 Last week’s 6th annual Escapade Music Festival attracted about 28,000 people to the Rideau Carleton Raceway’s three stages of deep house, trance, and general chaotic romping. 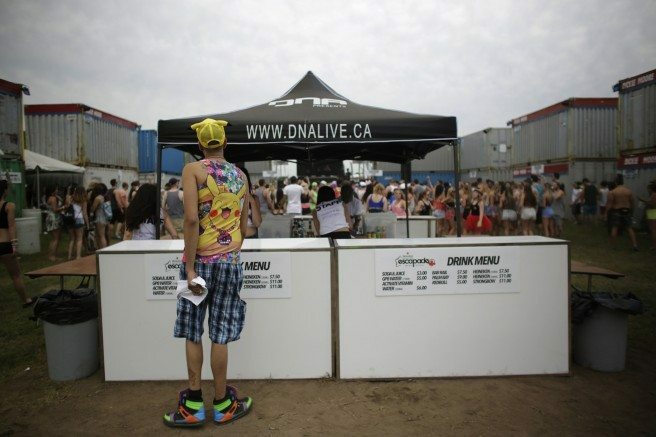 Ottawa Magazine’s David Kawai offers a primer on getting the most out of Escapade, posing for the camera, and other EDM fest basics. Dressing in pink shorts is a great idea, but if this isn’t your first Escapade, you can let everyone know it by coordinating with a fellow chiseled-abs sunglasses-wearing EDM enthusiast. 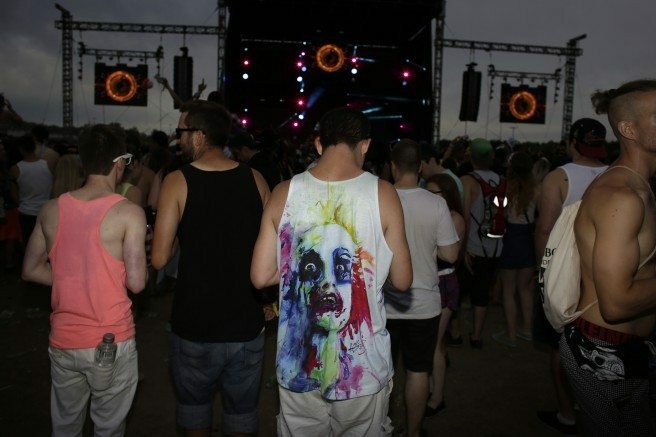 However, no matter how much of a festival veteran you may think you are, a support crew (preferably in matching crocheted crop tops) to balance your shaky impromptu shoulder ride for the camera is advisable. Bring plenty of cash if you want to purchase an adult beverage. Bring more than you might think. If you’re new to big name music festivals, prepare to pay $11 for a tall boy — and they still put out tip baskets where you won’t miss them. The ATMs at the entrance served me well, but factor in the $4 service charge. None of this is surprising, people. Water is a hefty $4 for your first bottle, but sponsored free water refill stations are easy enough to find. 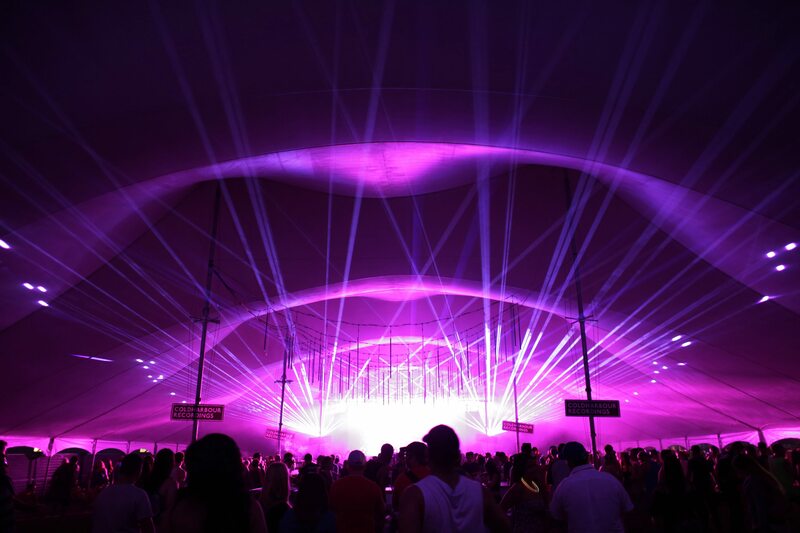 If there was ever an event that was too easy to photograph, it’s an EDM festival. The only problem is when you try to make candid photos of people near or next to you, they gather and pose in a way that files them in the category of promotional or hobbiest happy snaps. It’s almost hard to complain about everyone’s willingness to be featured, until you find yourself in a screaming match with your subjects when the bass drops: CAN I SEE? WHO ARE YOU SHOOTING FOR? WHERE CAN I SEE THE PICTURES? DO YOU HAVE A FACEBOOK PAGE?!!! 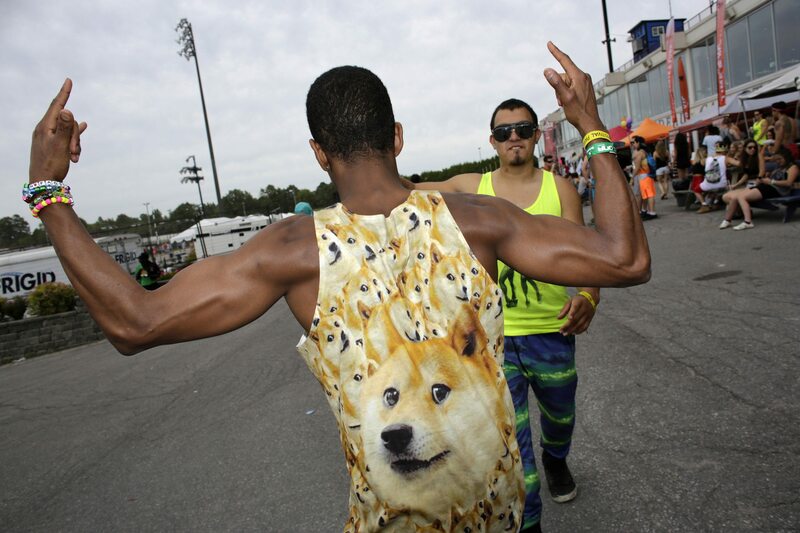 This is a place (possibly the only place) where your Doge tank top won’t be enough to help you stand out, so don’t forget to flex. Due to the harsh nature of camera flashes and stage lasers, sunglasses at night (or under a dark trance tent) is not just a fashion accessory. It’s for your own safety. Faces need touchups after hours of dancing. 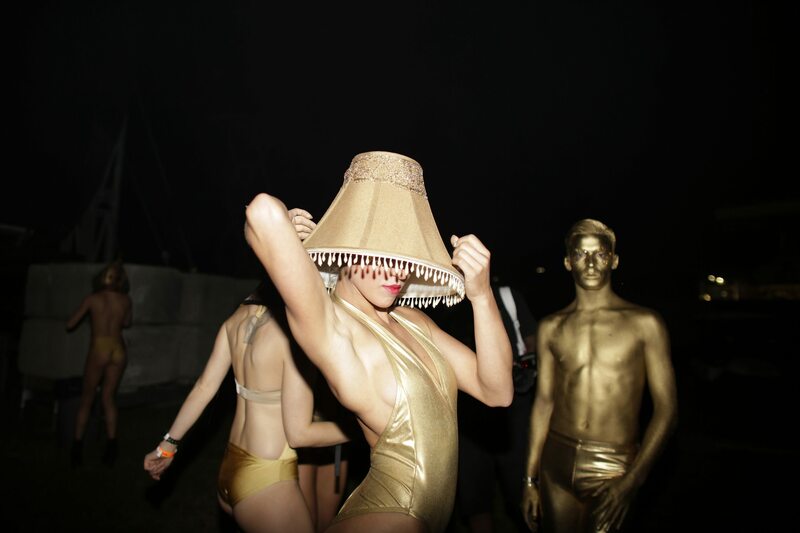 Just another practical use for sunglasses. There’s a period between the initial afternoon kick and the evening headliner when you may question your ability to keep going. 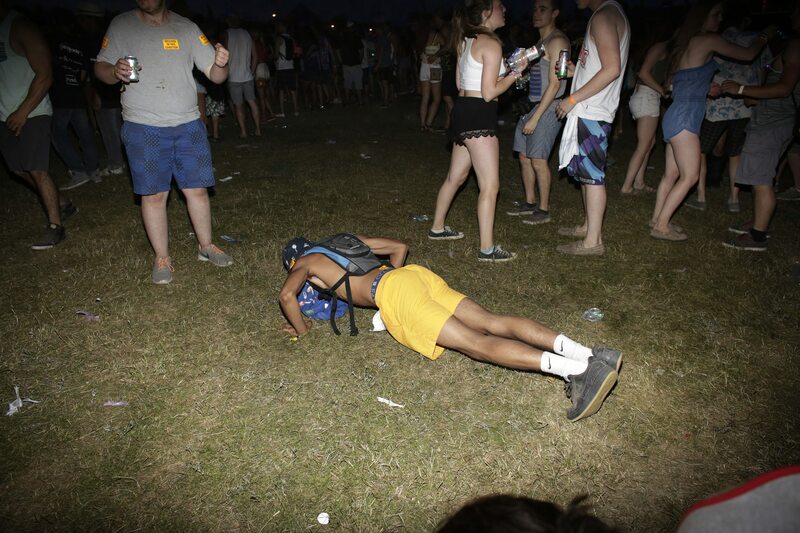 If you aren’t an experienced and disciplined power napper, my suggestion is to get off your phone, drink some water (or something stronger), move into the crowd, and try to lose track of time. A view from the back can be just as immersive as a view from the front. Stay looking your best and sneak in a few reps. When red is worth more than gold. A view from the Heineken towers, a new addition to the festival courtesy of the title sponsor, looks over the main stage and a sick sunset on Saturday night.